The Seminar will comment Serlio’s influential architectural theory of the orders and the way it has changed the production of architecture. The dialectic between Rule and License is at the core of what used to be called mannerist architecture. 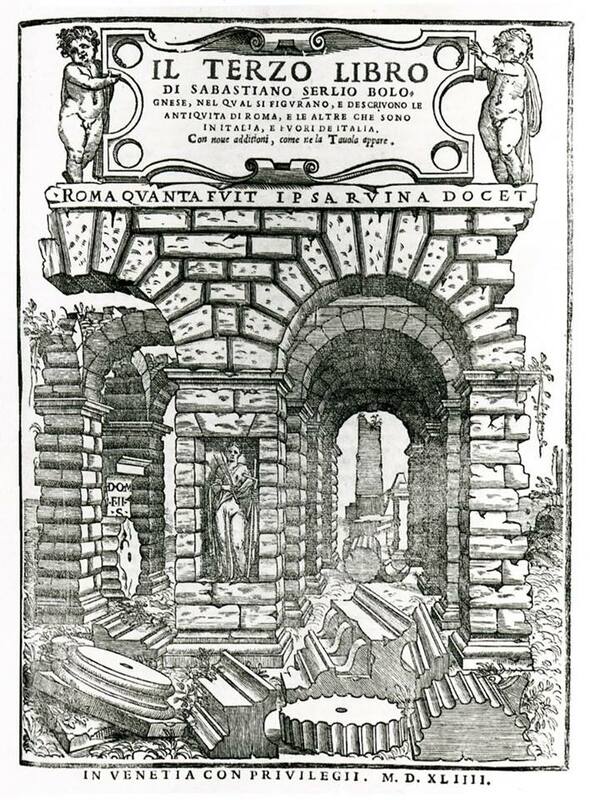 Not all rules in sixtheenth-century architectural theory were visual, but the visual canon of standardize orders established in and through print by Serlio and many who followed, is the precondition for the ‘poetic of license’, or licentiousness that took root almost simultaneously with, and parallel to printed standard of the orders. The seminar will argue how the invention of what we call ‘architectural language’ was the result of architecture’s reification by the the process of printing.